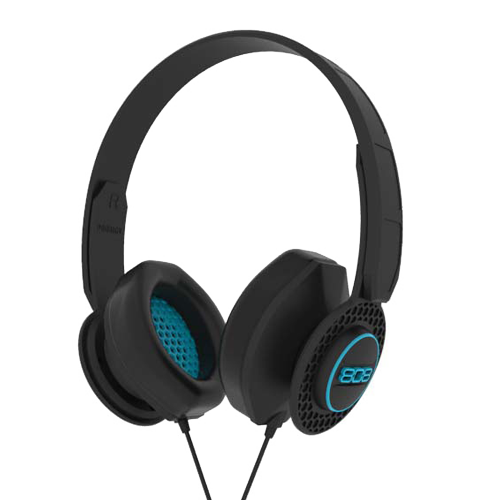 Awesome sound, great styling and comfortable fit. That's the best way to describe the 808 SHOX headphones. 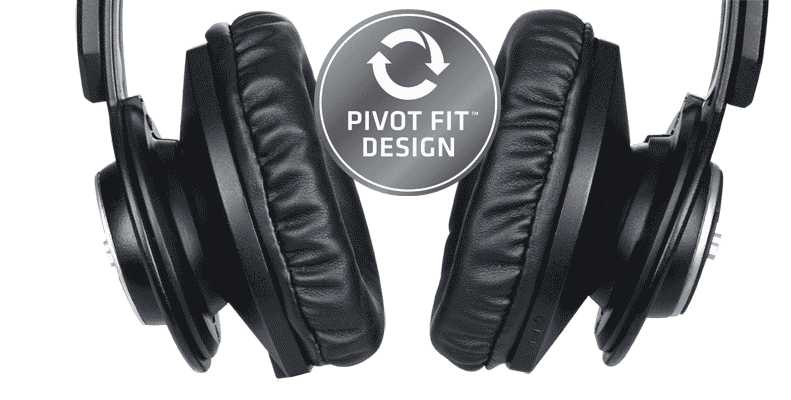 Uniquely designed, the Pivot Fit® ball and socket design with 360° pivot rotation creates a comfortable fit and improved noise isolation. SHOX keystone feature, Pivot Fit, is an industrial designed "ball and socket" ear cup rotation system. This unique design offers full 360° pivot rotation of the ear cup helping to create a comfortable fit, great seal and improve noise isolation. What's this ultimately mean? Great sound quality.